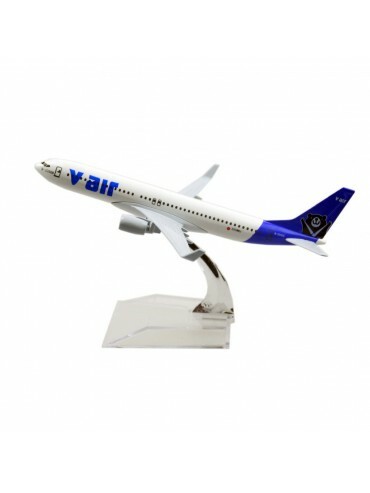 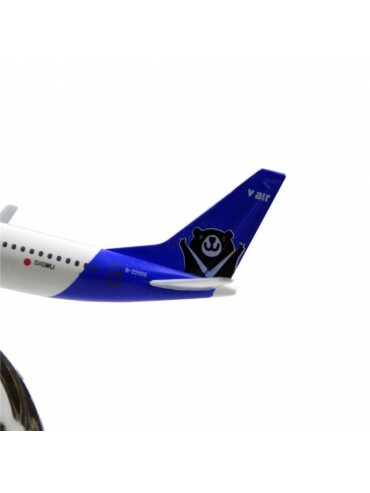 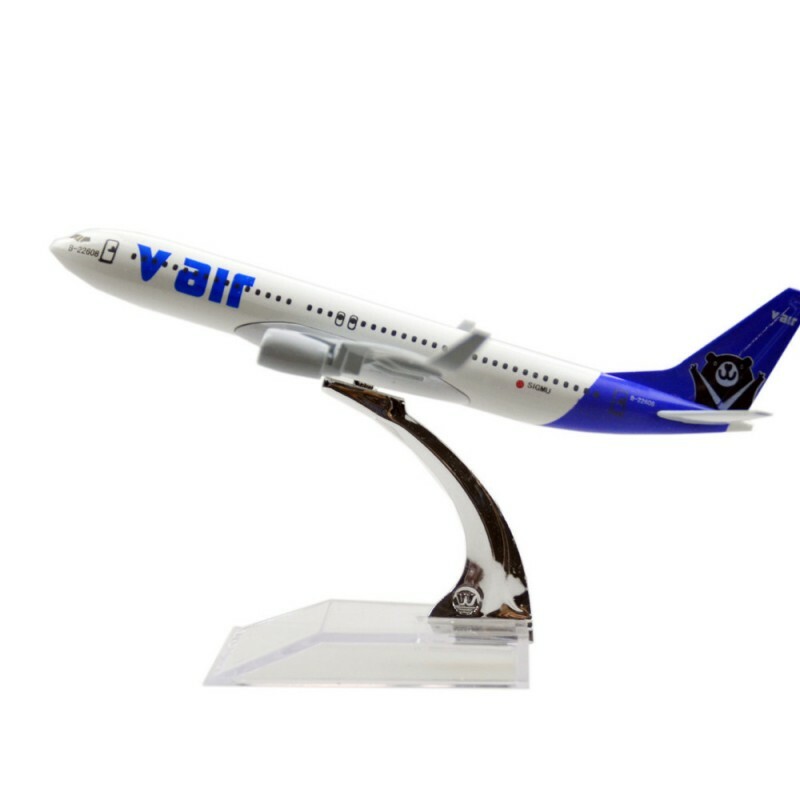 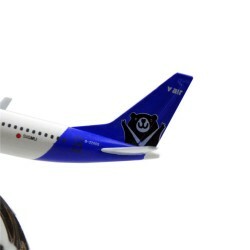 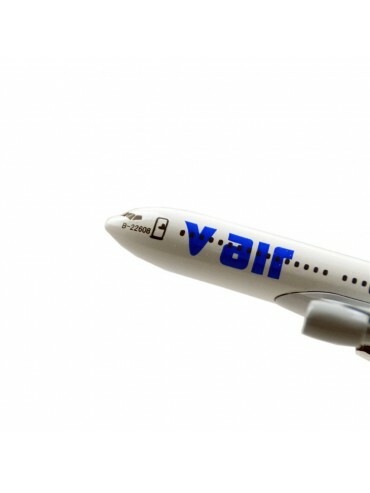 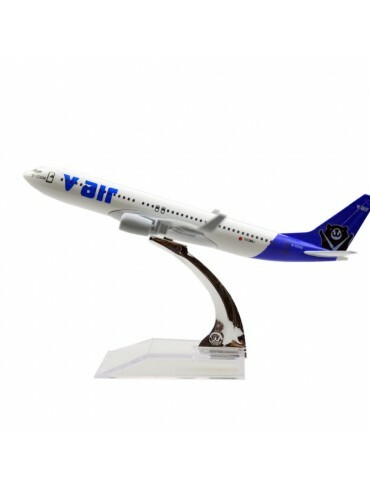 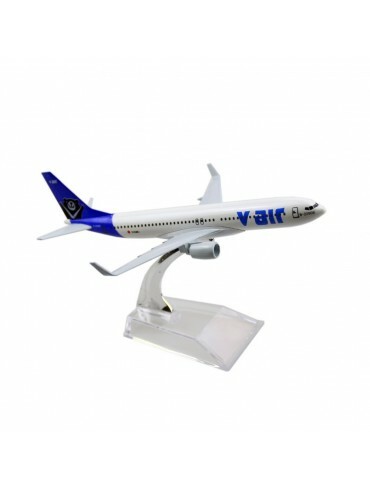 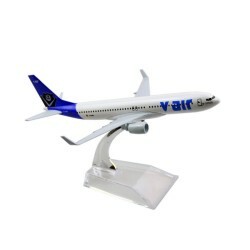 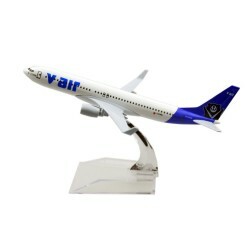 An excellent looking 16CM metal diecast model of the V Air Boeing 737. Includes a free display stand. 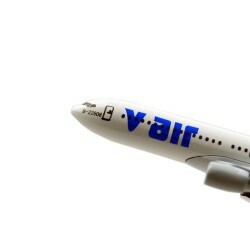 FOR PRODUCT UPDATES, NEWS & DISCOUNTS!